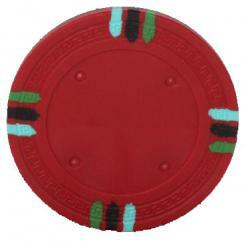 Make your poker game better with Claysmith poker chips. 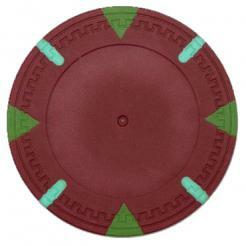 Claysmith have the high quality look and feel that you should expect from casino grade clay poker chips. 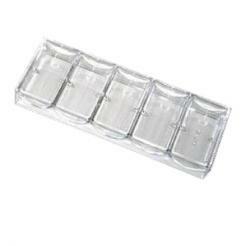 Only casino quality raw materials are used in the manufacturing of these chip molds. Claysmith Gaming is quality and brings the casino experience to your home game with fresh new poker chip designs . 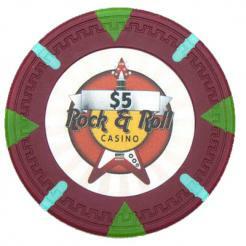 These poker chips feel and look great, which enhances your playing experience. 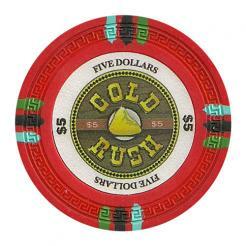 Most home-use clay poker chips are just a component of the game. Claysmith poker chips are more than that. They bring enjoyment to the game. Your friends will be excited when they hear that you are using Claysmith poker chips in your poker game. You will be proud to put them on your poker table. Claysmith Gaming has analyzed thousands of poker chips over the history of casino gaming to arrive at their own new designs. 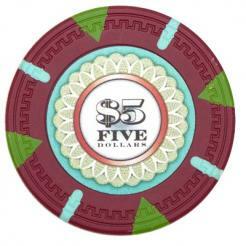 For a poker chip to be interesting, they need to look legitimate and tell a story. 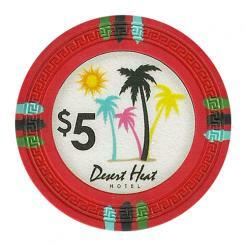 Every poker chip that Claysmith has produced has that Las Vegas style. 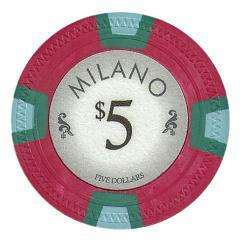 Inlay design is the most important component of the poker chip. Each inlay is designed by a team of artists. This ensures that every inlay design could have come directly from a casino floor. Every inlay tells a story and has a feeling of nostalgia. A four-color approach is used in their poker chips. 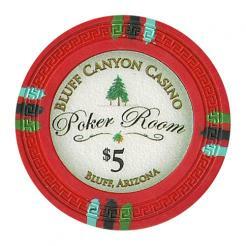 Each poker chip has a base color with three accent colors. These accent colors are used on the edge spots. 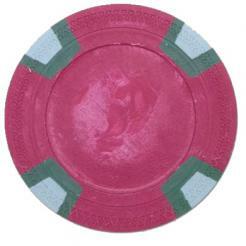 This approach makes an exciting wide range of colors on your poker table. The edge spots are also unique and exciting. Triangles, tri-stripes, quadrangles and multi-colored rectangles are all apart of Claysmith gaming's edge spot arsenal. Chip molds are the chip itself. You will find unique and interesting chip molds that have an engraved impression (known as mold marks) around the chip. The mold marks provide the chip with a personality even before the label inlay is put on. Casinos also use a mold mark for security and branding. If your chips do not have mold marks, then they will not look or feel authentic. Mold markings give a poker chip texture, security and aestheticism. Claysmith Gaming uses the finest clay and composite materials during the production process of poker chips. Only casino quality raw materials are used in the molds. Not only do the poker chips look like they have come off a casino floor, but they feel like it too.